The "Airport Express" (yellow line) links Barajas airport and the city centre. The buses run 24 hours a day every day of the year and the trip takes about 40 minutes. Tickets cost €5. The bus stops at airport terminals T1, T2 and T4. The nearest stop to the Hostel is "Atocha Station" (from 6:00 a.m. to 11:30 p.m.) if you arrive between 11:30 p.m. and 6:00 a.m. the stop would be Plaza de Cibeles. Atocha station is only 10-15 minutes walking distance from the Hostal and Plaza de Cibeles is just a 15 minute walk from the Hostal. If you are driving a car, you can park in one of two car parks. They are both quite close, one is in front of the Parliament building, one block away. The other is near the Plaza de Santa Ana, about a five minute walk. The "Airport Express" (yellow line) links Barajas airport and the city centre. €5.00. Trains leave every 10 minutes, €2.50 to all destinations. Nearest station is Anton Martin, 5 minutes walk to Gonzalo. 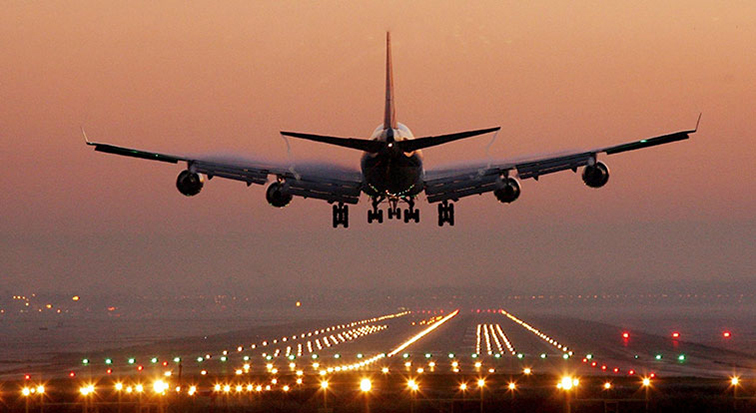 A set fare of €30.00 to most city destinations. 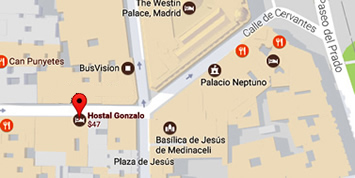 Gonzalo is a few minutes by taxi from Atocha, the main railway station for the city, about 15 minutes walk. 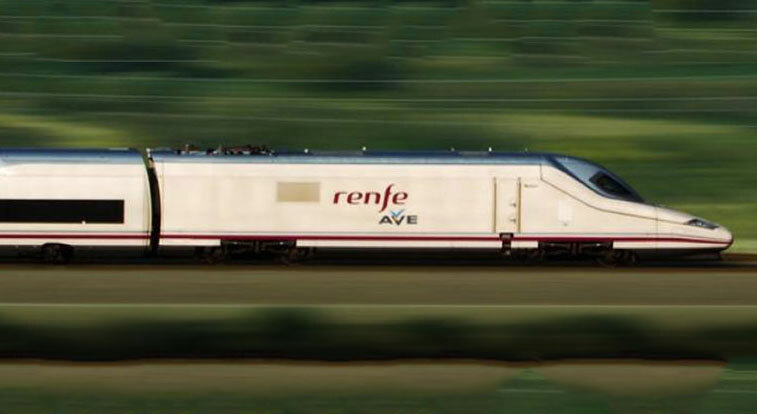 High speed trains leave Atocha every hour or so for major cities and the Metro and suburban reaiway systems links. From Chamartîn, the north station, take the metro to Antón martin station. From there it is a 5 minute walk to Gonzalo. Great art museums, historic neighborhoods, famous plazas...Hostal Gonzalo is just moments away from it all. 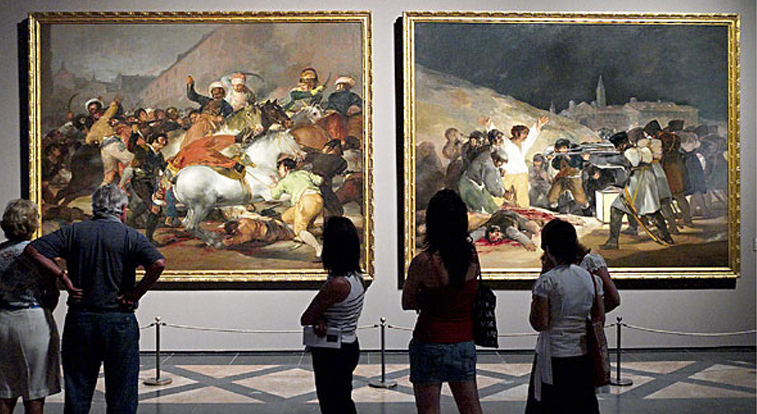 Online travel guides can help you plan your visit, the Official Madrid Guide is a good place to begin. Or take a photo tour of some of the highlights. Huertas It is the liveliest and most popular entertainment district in Madrid. A variety of bars, pubs and clubs offering a diverse selection of food and music. The neighborhood encompasses the Plaza de Santa Ana, only steps from Puerta del Sol. Many city tours are also available, a good way to see some of the classic tourist sites.